This fast-draw, bracket-style competition combines speed and accuracy for a fun and challenging event. 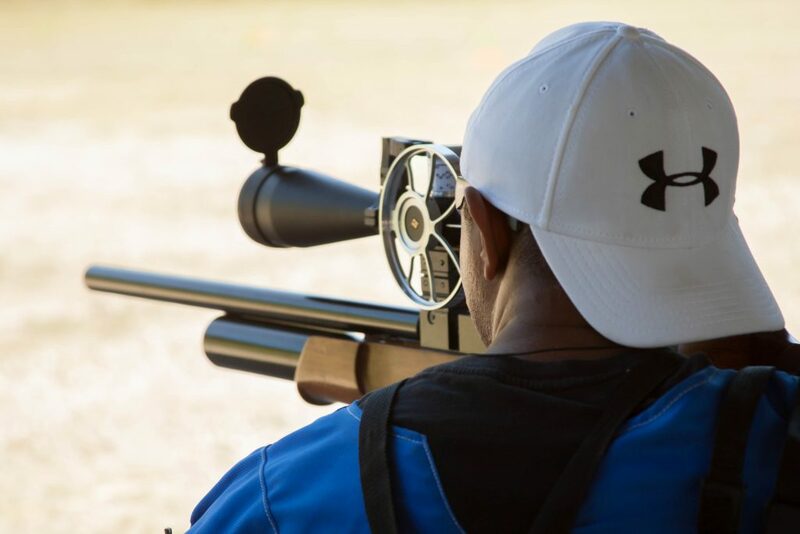 Competitors, paired up against each other, must knock down the designated targets (standard 1/10 scale NRA Chicken, Pig, Turkey and Ram targets) at varying distances in the shortest time possible. The Pyramyd Gunslynger was brought about in 2014 as one of the competitions within the Pyramyd Air Cup. That first year, competitors loved the fast-paced silhouette shoot em down competition. So much so, that is has become one of the marquee events of the Cup itself. With it's continued growth and success at the Pyramyd Air Cup, it was time to make the Gunslynger accessible to the masses. 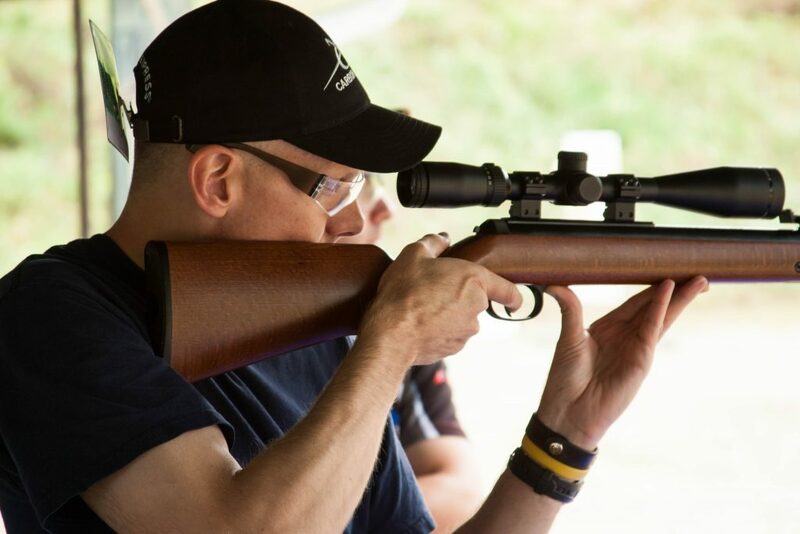 Now you can bring all the excitement and challenge of the Gunslynger competition to your local shooting venue or club. 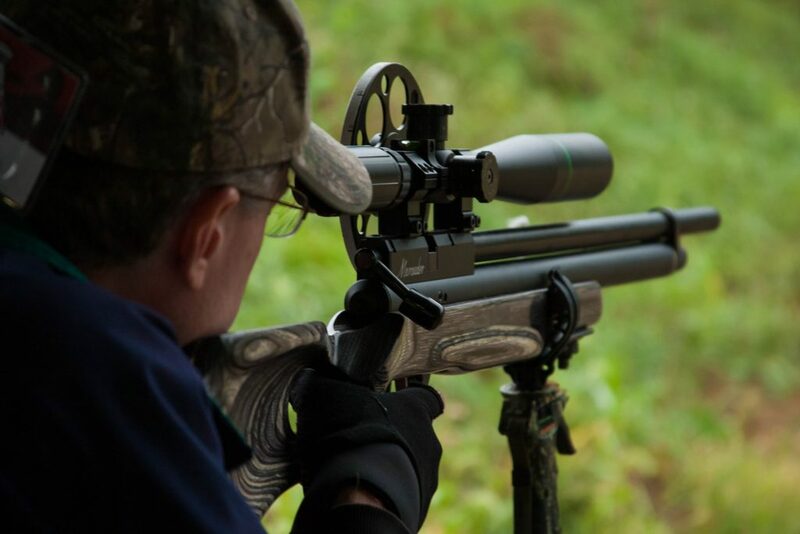 To find out more about bringing the only true airgun spectator sport to your next shoot, click here!